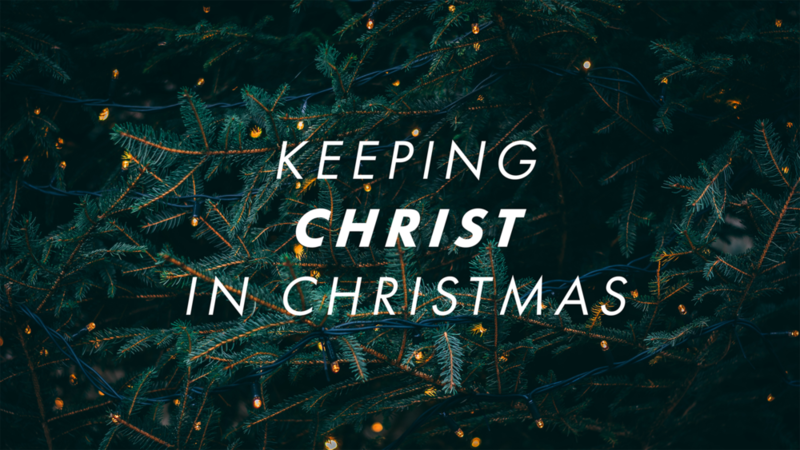 Pastor Dennis, Senior Pastor, is delivering the message leading up to Christmas and speaks on Enjoying the Kingdom of Jesus. We hope to see you at our Christmas Eve Services and safe travels to everyone who can’t join us! As always you can keep up to date with services and events right from the MPCC App. Merry Christmas!